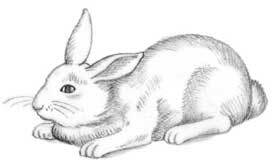 Below are some examples of different behaviors rabbits display when they communicate with people, other rabbits, and other animals. 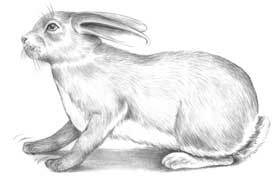 A rabbit does not express all of these behaviors in each situation. 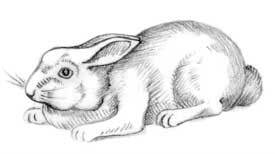 Remember to observe the complete picture within the rabbit’s environment when interpreting these behaviors. 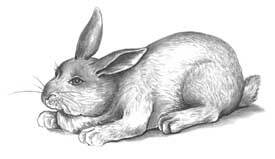 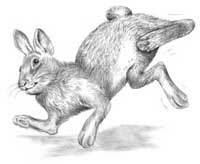 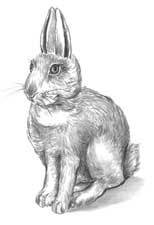 Variations between individual rabbits, as well as between breeds, must be considered when interpreting behaviors.